The Colorado River flows through Colorado's Grand Valley on the West Slope. “We are in a very dire situation in the Colorado River Basin and it could be more dire if this year’s snowpack looks like last year’s snowpack,” said James Eklund, who represents Colorado on the Upper Colorado River Commission. Eklund’s comments came Tuesday in a conference call with more than 200 people, including water officials from across the Colorado Basin and members of the public. 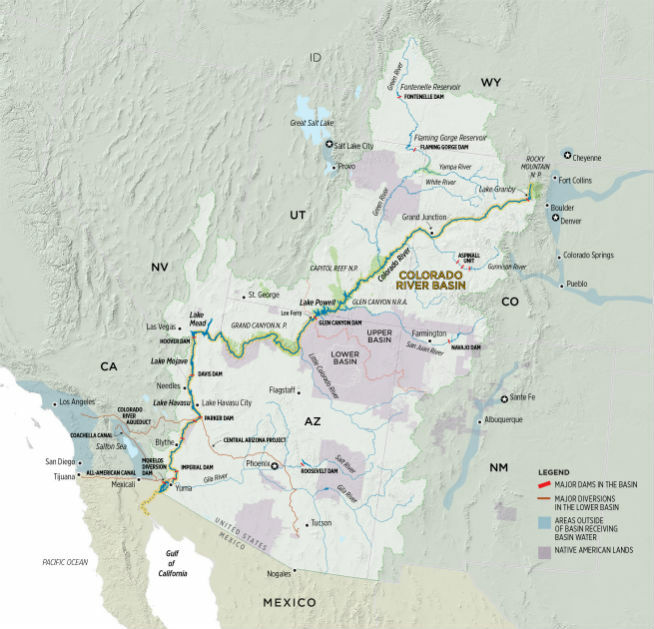 The call unveiled a series of agreements that will, if formally approved by Congress and others, constitute a first-ever basin-wide drought plan designed to avoid mandatory water cutbacks among those who rely on the Colorado River. In the announcement Tuesday, the Lower Basin and Upper Basin states agreed to one another’s drought plans and to take steps to begin implementing them. The announcement has been months in the making, stalled at various times by political disputes. How those water savings would be achieved and who would pay for them has yet to be determined and each Upper Basin state would have to agree to participate, said Karen Kwon, an attorney with the Colorado Attorney General’s Federal and Interstate Water Unit who has been helping write and negotiate the agreements. 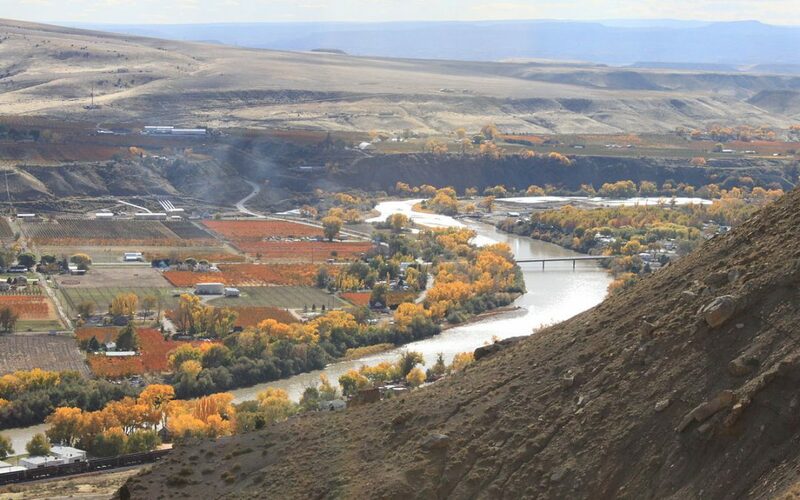 “I think this is really hopeful,” said Melinda Kassen, senior counsel at the Theodore Roosevelt Conservation Trust who also sits on Colorado’s Interbasin Compact Committee, a group that monitors water issues within the state and between its major river basins. “We’ve been talking about this kind of account in Lake Powell for a number of years, but the Lower Basin would never consider it. They didn’t want us to be able to store water in Powell that wasn’t subject to [use by the Lower Basin]. That position has changed now. That’s what makes this announcement so important,” Kassen said. “The drought we’re in is actually drier than we had anticipated under the 2007 guidelines,” Kwon said. How successful Colorado will be in creating a water-saving program is unknown. The trick will be getting Front Range and West Slope water interests on the same page. The state’s Western Slope interests have been concerned for years that they would be the first forced to give up water in a situation such as the one the state faces now. Andy Mueller, general manager of the Colorado River Water Conservation District in Glenwood Springs, said he’s grateful the process is moving forward. But he said the West Slope would have to see the state formally adopt a policy that would, in effect, guarantee that any water conservation plan is voluntary, that users are paid, that it is temporary in nature, and that it draws water equally from the Front Range and the West Slope. Without such a policy, Mueller said it would be difficult to support Colorado’s drought contingency plan.